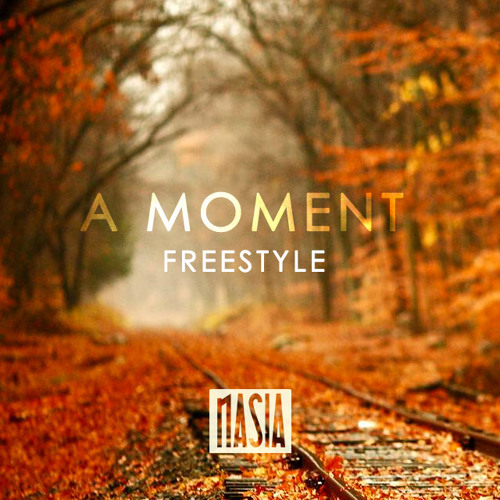 Nasia - A Moment (Draft Day Freestyle) by Nasia . @auguimusic: Appreciate the love! And back at you, your production im really feeling!